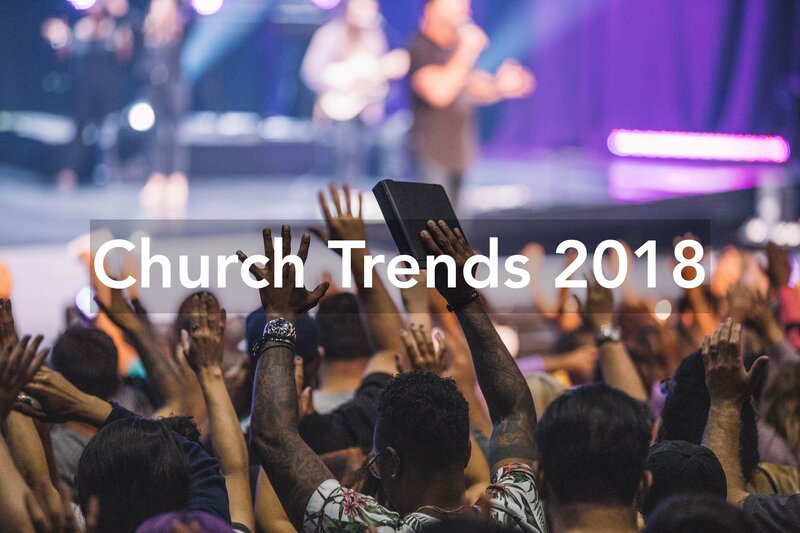 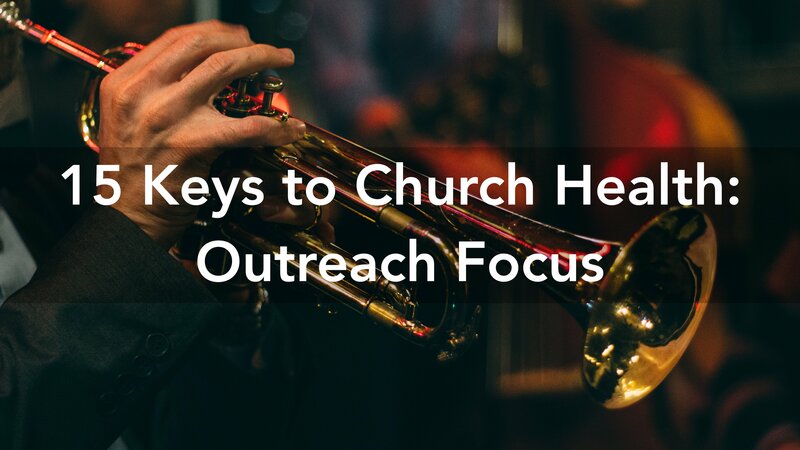 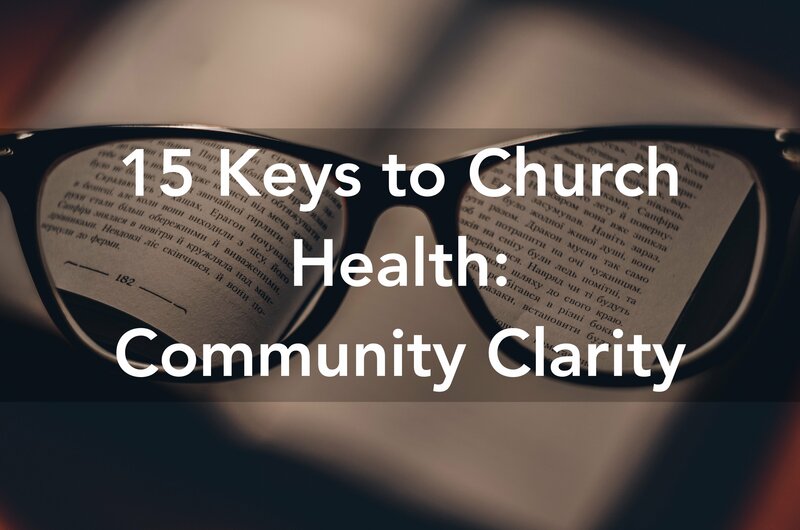 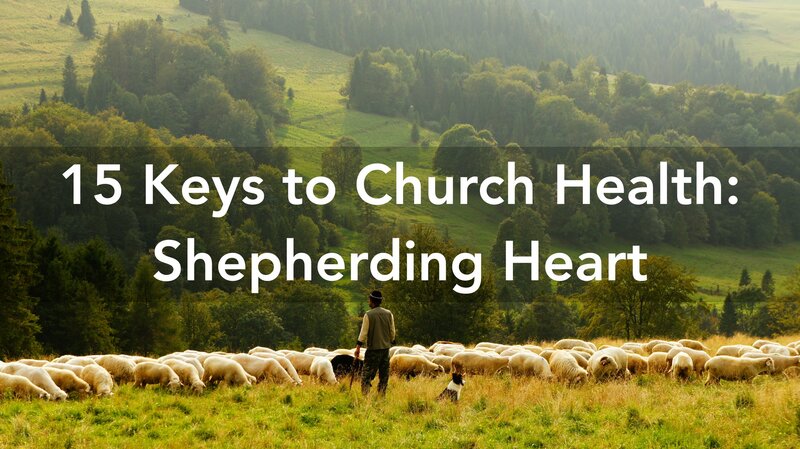 This post is part of the series on 15 Keys to Church Health and focuses on the importance of Leadership Health, which is one of the three aspects of Church Health. 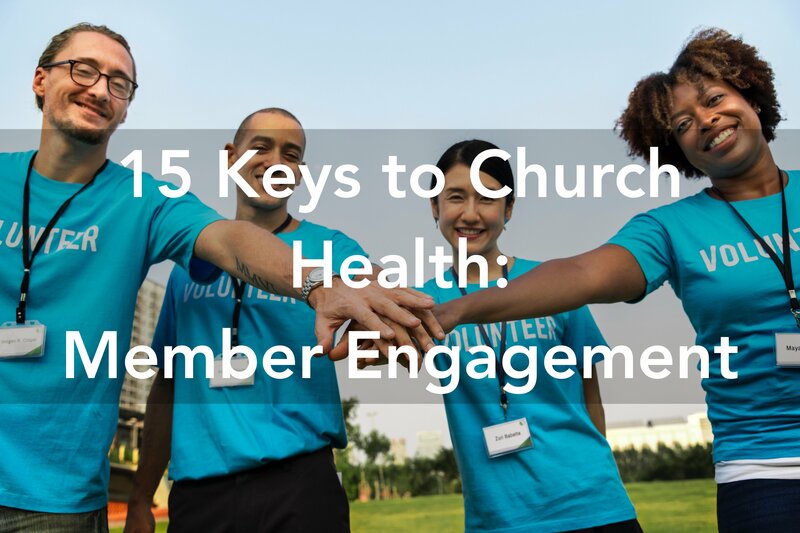 Leadership health is the term to describe how these five keys work together and align. 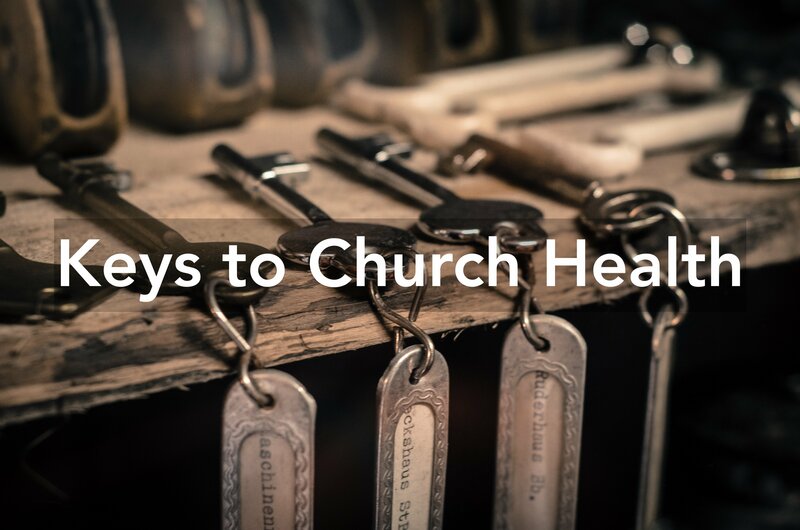 Each key interacts with each other and impacts every level of the church. 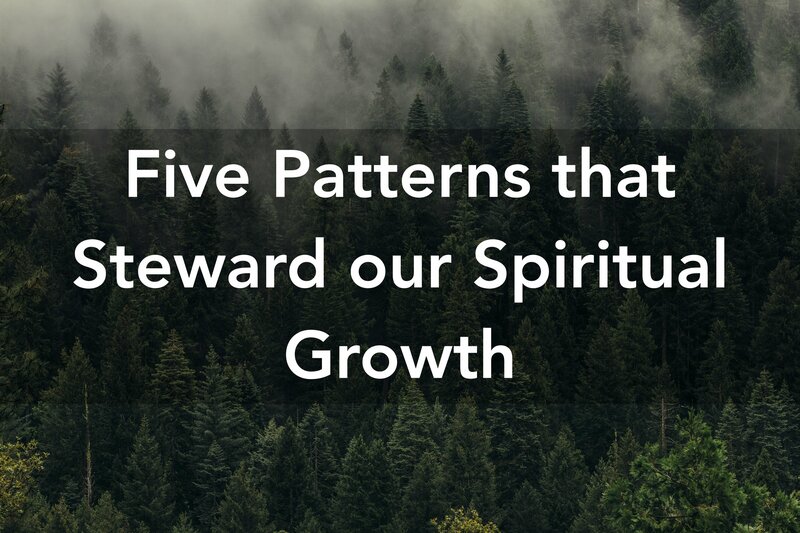 The defining measure of leadership health is ensuring that five of these keys interconnect, build together and flow in the same direction. 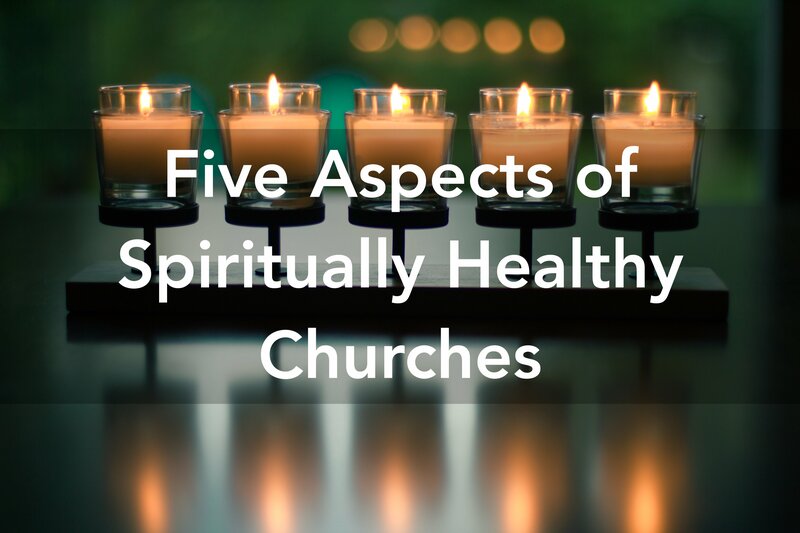 Because each of the five leadership health keys influences the other four, deliberate and intentional leadership is required to build well. 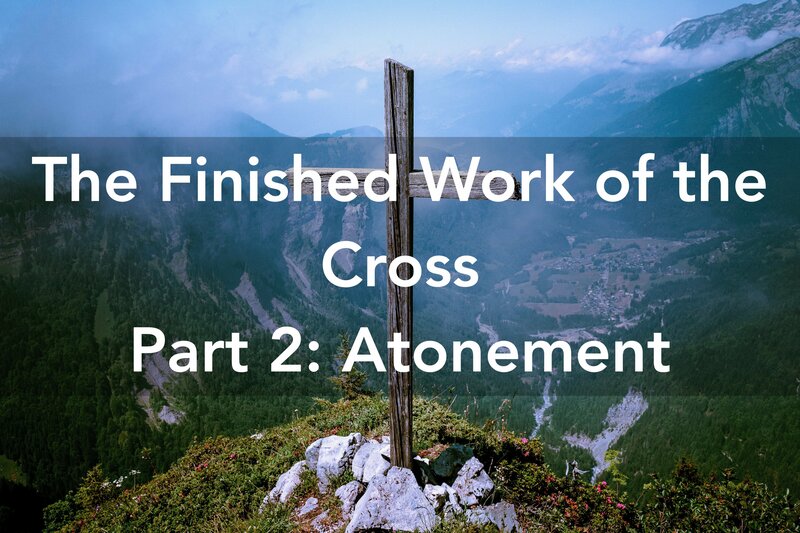 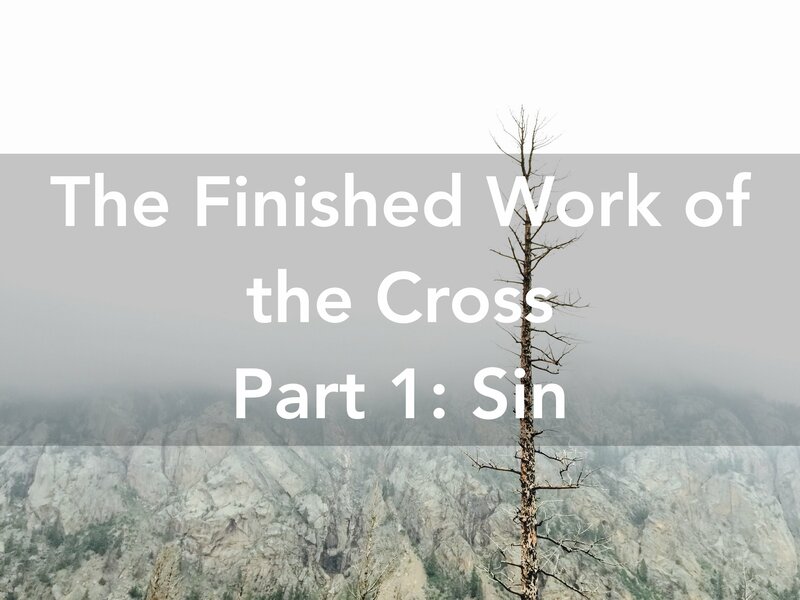 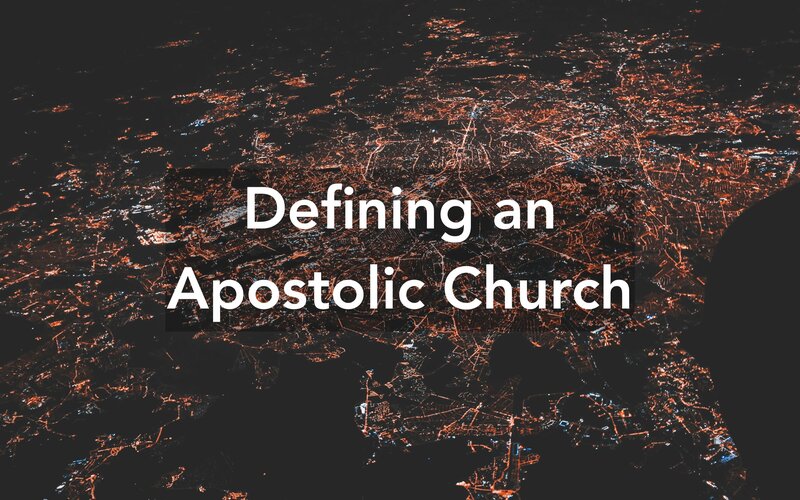 Unaligned organisations are affected in more ways than they realise and unfortunately, it seems that churches are the worst culprits for this kind of error. 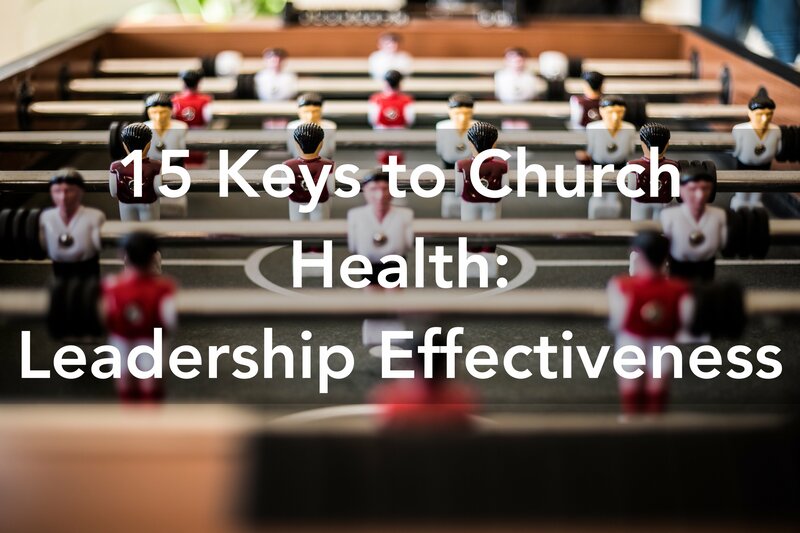 Why is Leadership Health important? 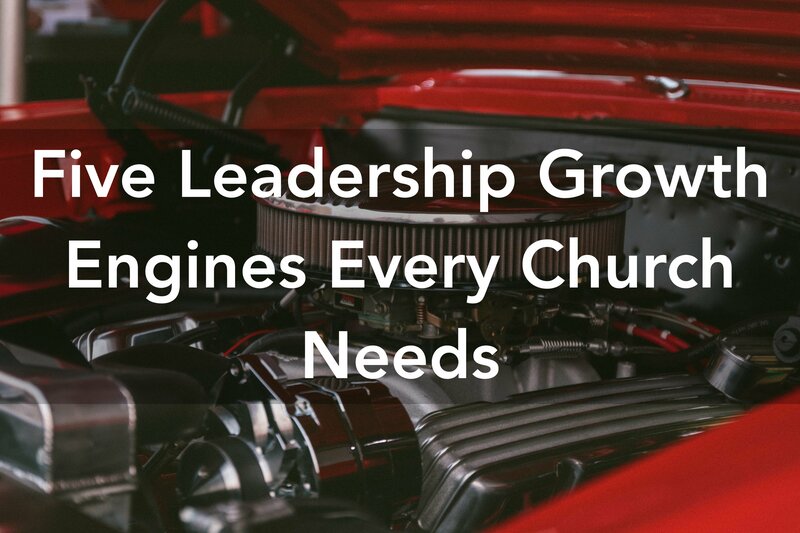 It enables leaders to steward what God has given them, identify and proactively address areas of concern, and prepare the church for growth. 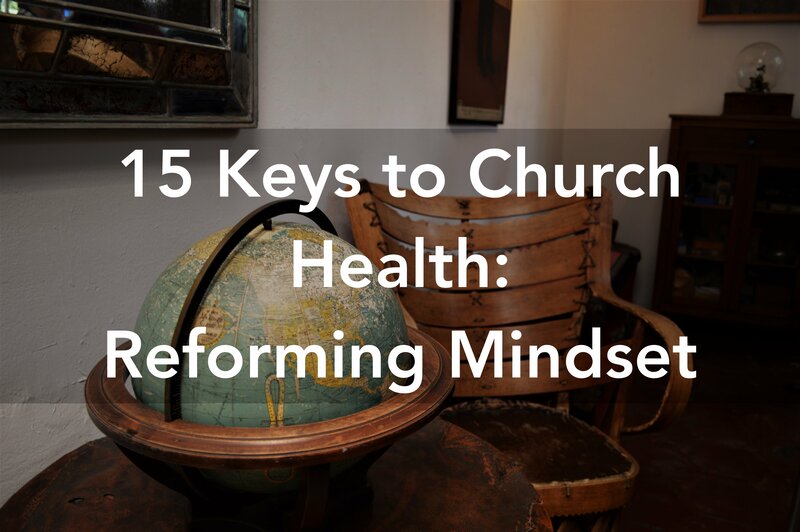 What happens if Leadership Health is lacking? 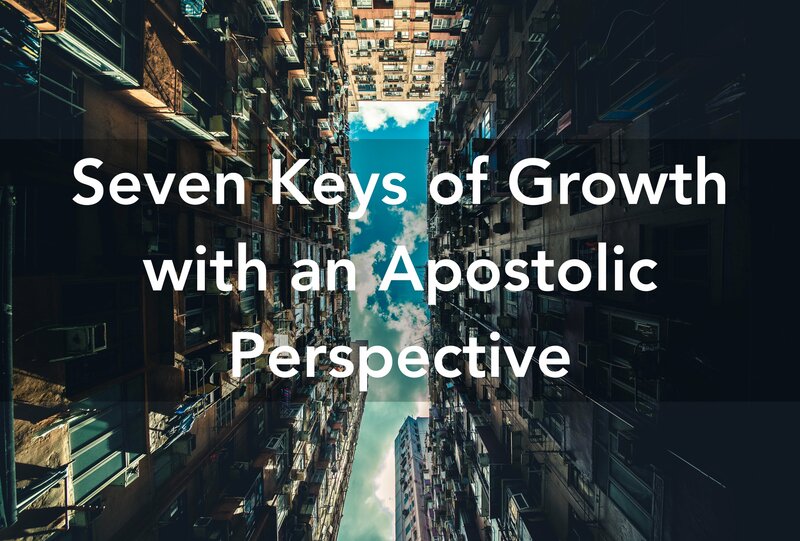 Capped growth and a feeling of being ‘stuck’. 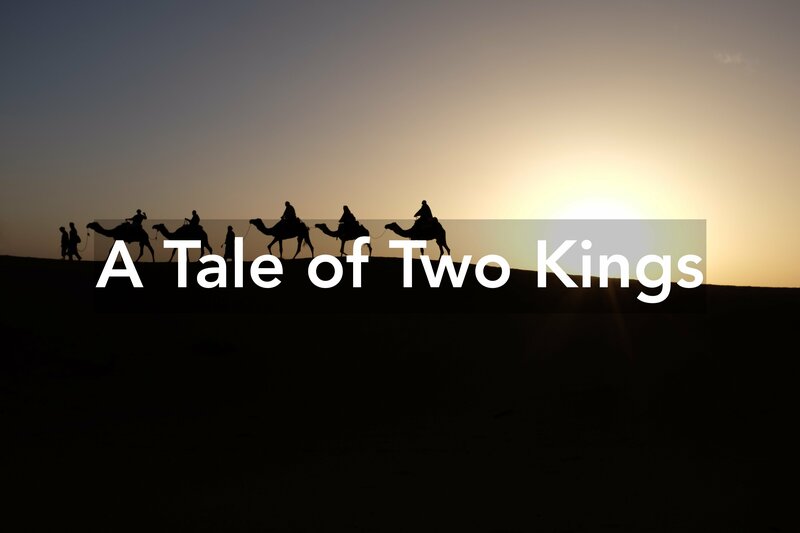 Confusion, disunity, uncertainty and loss of confidence in both the leaders and the congregation. 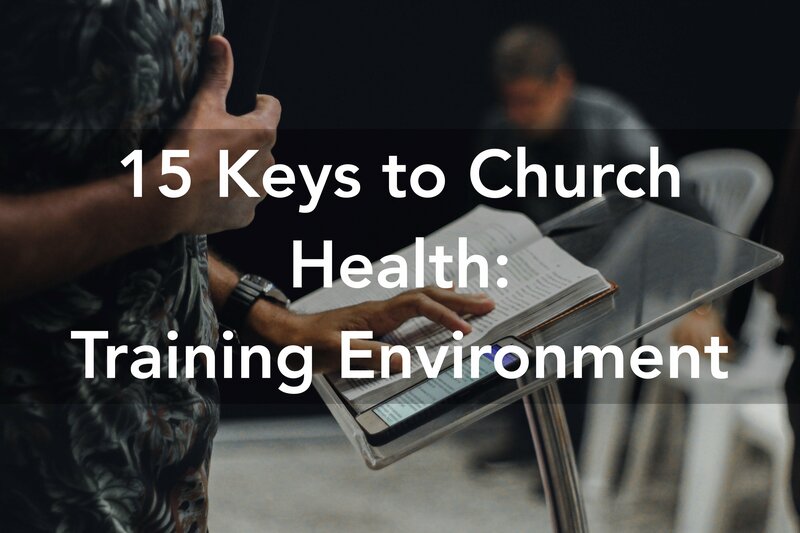 Simply put, leadership health is a significant factor in the success of any church. 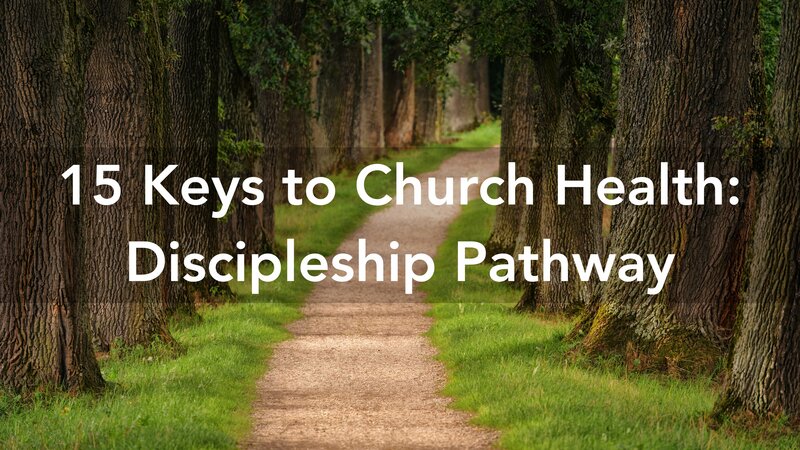 A simple assessment based on these five elements will identify current issues and allow them to be addressed decisively. 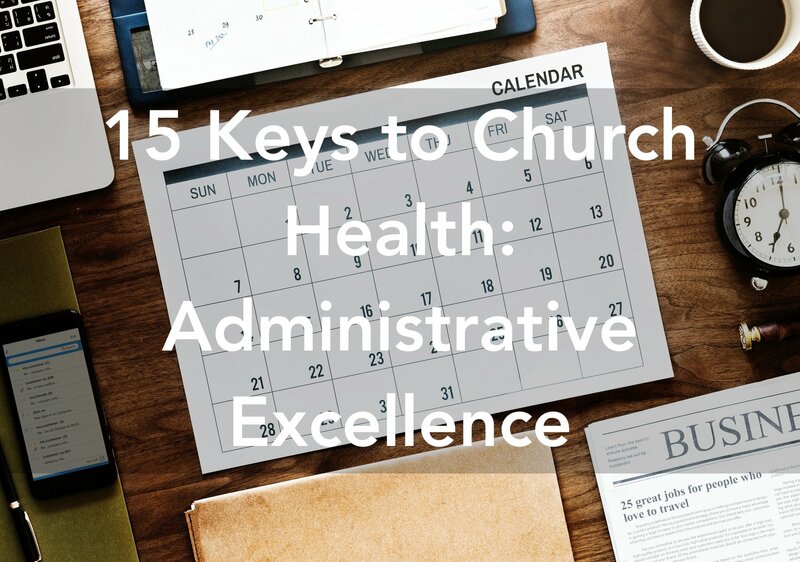 To discover the leadership health of your church, as well as the other keys to church health, contact me today.